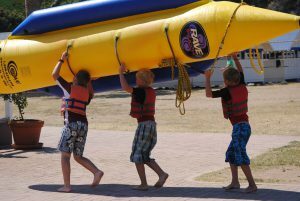 Activities at an overnight summer camp are an important part of the camper experience. Trying new activities is an important part of every day. Campers who have participated in activities before can also practice their skills while building positive relationships with other campers by helping them learn more. 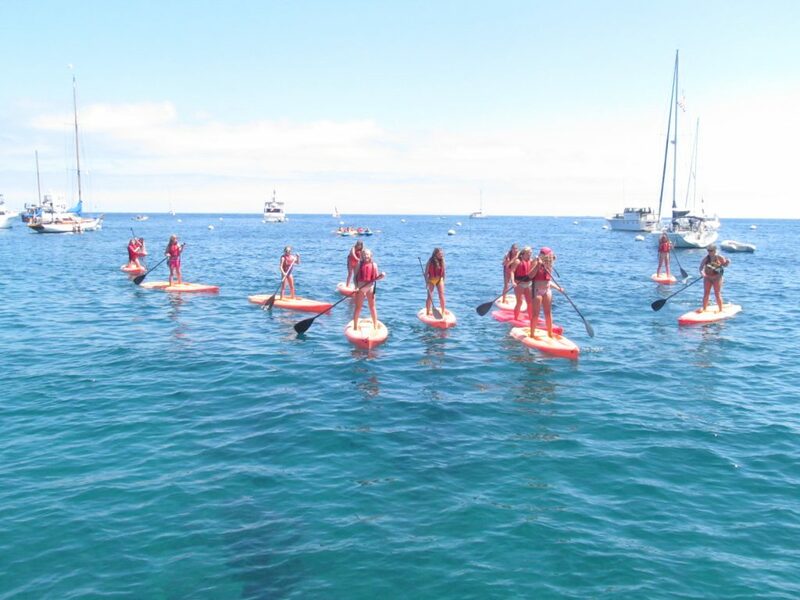 At Catalina Island Camps, we have a wide variety of activities. Read on for more information. Grades listed are for the grade campers just completed before camp, and not the grade they are entering next year. 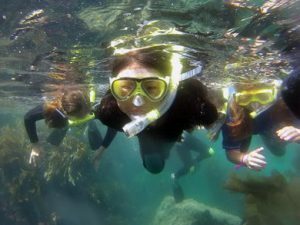 One of camp’s most popular activities, skin diving or snorkeling is done in our cove and the nearby kelp forests. 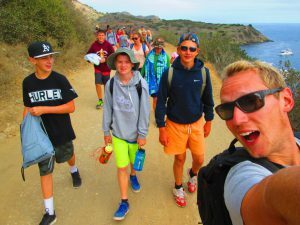 Catalina has some of the world’s best kelp bed snorkeling and our campers get to walk off the beach and see truly amazing things. Camp provides all the wetsuits, masks, snorkels and fins to keep campers warm and well equipped. There is an endless amount of learning experiences a camper can have in the water at CIC! 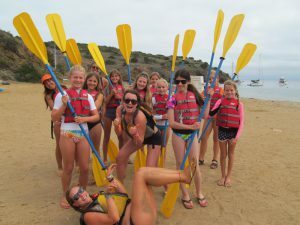 Campers learn basic kayaking skills and paddle off to explore the nearby shoreline. Kayaking is a great way to move silently across the water and explore areas that would be inaccessible to people on foot or in larger boats. It’s a whole different world where the water meets the shore! 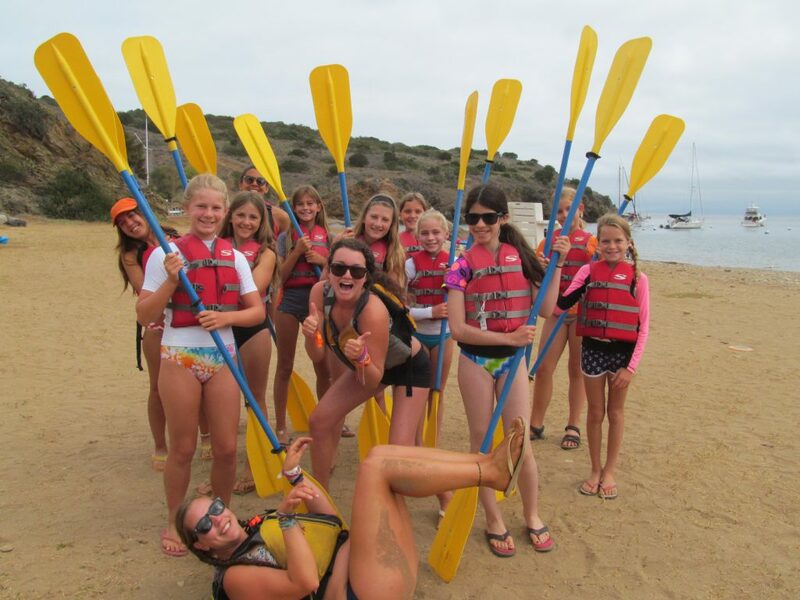 Stand up Paddling is an exciting chance for campers 5th grade and older to explore the cove and nearby areas. Unlike a kayak, because you are standing on the board you can see into the water around you and all the marine life in the cove. Our boards can be paddled standing up, on your knees or while seated so campers can develop their skills as they gain confidence. Sailing at CIC is great with consistent westerly winds that pick up late in the morning and blow until sunset. 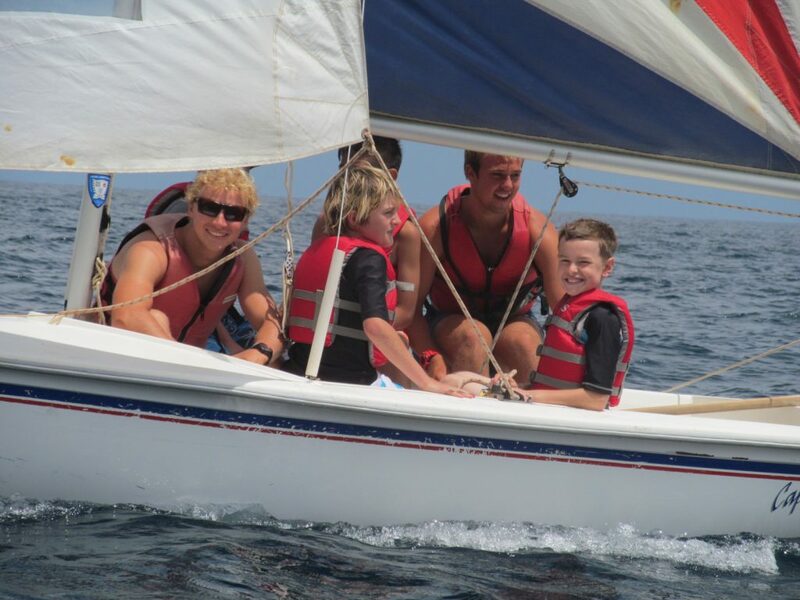 Younger campers sail with sailing instructors in Catalina Expo 14.2 keeled day sailors and older campers learn to sail in 18′ Hobie Getaways. During badgework campers can sign up to sail either both boats. Water-skiing, wake-boarding, knee-boarding, and tubing are powerboat activities. Campers go 4 or 5 to a boat for their chance to learn any one of these activities. 1st to 4th graders love to ride the tubes while older campers are ready for the challenge of learning how to ski or wakeboard during early morning or badgework in a two-week session. We water-ski and wakeboard at 6 am most mornings and is optional for the morning it is offered to your cabin. Archery and Air Rifles are opportunities for campers to learn important safety lessons and develop the concentration and focus needed to succeed in these activities. 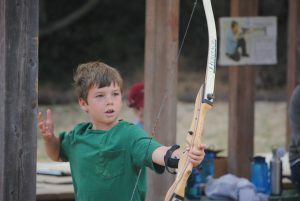 While these activities are not physically demanding like other camp activities, they do require that campers concentrate and make adjustments to their technique to improve. Added in 2017 are tomahawks. Campers learn to throw a tomahawk at a tree stump target. The feeling when you sink the blade the first time is incredible! The CIC climbing wall is 30 feet tall and features an overhanging section on one side. 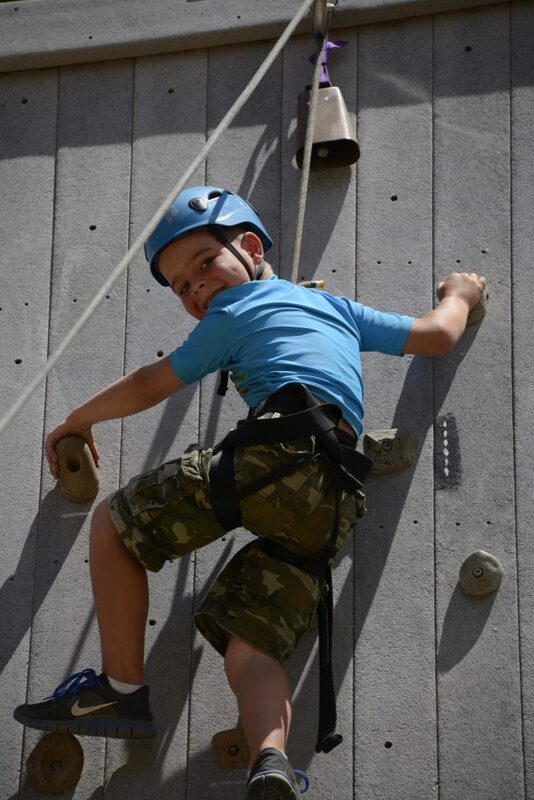 Campers who love to climb will find many different levels of challenge on the wall. Campers wear approved sit harnesses and helmets and are belayed by trained staff. Climbers set their own goals for success on the wall. The ropes course consists of several obstacle course type activities about 20 feet off the ground. Campers challenge themselves to overcome the perceived risk of falling as their peers and counselors encourage them. 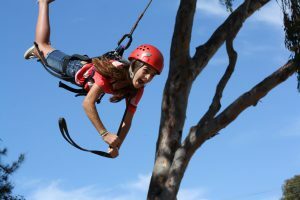 One of the most common phrases heard around the ropes course is “I can’t believe I did it!” We can believe it, that’s why we have a ropes course at CIC. The ropes course is for campers 4th grade and older. 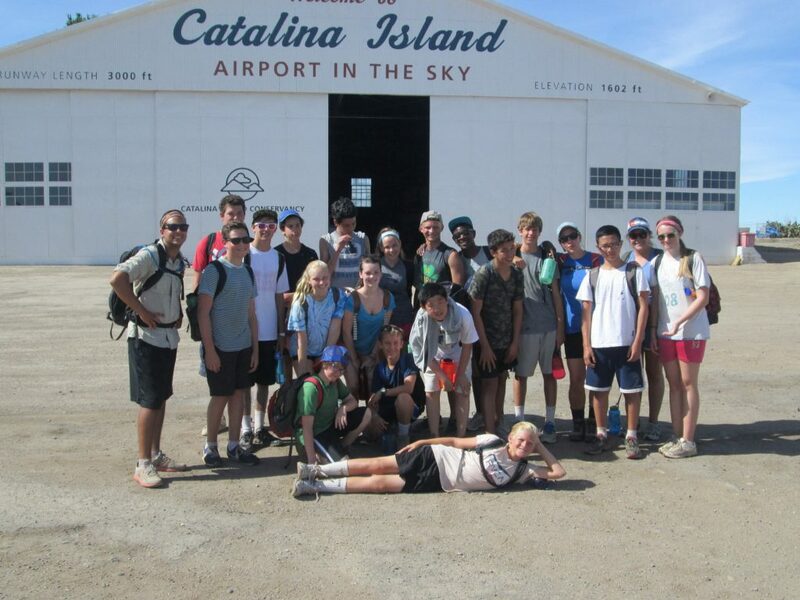 These activities give cabin groups a chance to work together to solve physical and mental challenges. Often called Team Building Activities, campers get to know each other through fun games and low risk challenges. Living on an island is a unique opportunity. It also presents some harsh realities of trash and waste. We answer those questions by composting almost 20,000 pounds of food waste every year (from our summer camp and school year programs ) for use as organic soil in our vegetable and native plant garden. 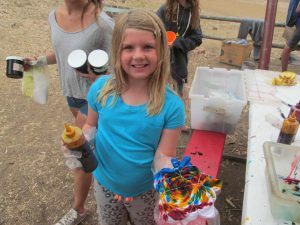 Campers participate in this process by the decisions they make at meal times, by separating their food waste after meals, by adding food waste to the compost bins and working the process that turns food waste into soil. 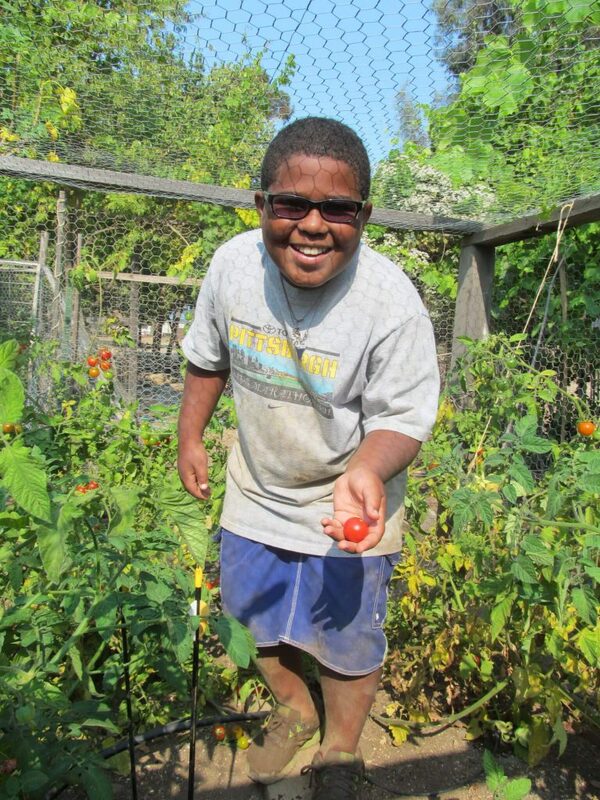 Campers also get to help the garden grow in so many ways! Chances are they’ll get to sample the fruits and vegetables of their labor as well. 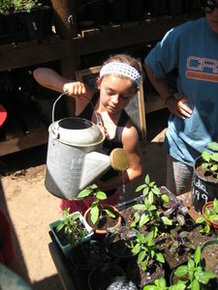 In addition to Gardening and Composting, campers learn about the local ecosystem through our nature program. 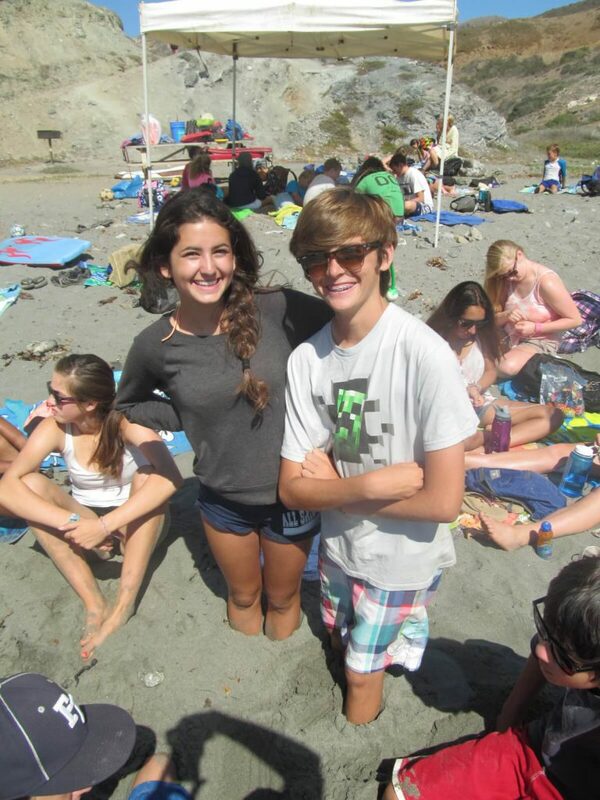 They’ll go on hikes into the hills and explore tide pools to see nature in action. Some older campers use GoPro Video cameras during badgework to make a short video about camp. Their videos are posted to our YouTube channel. Campers make candles, lanyards, bracelets and other crafts projects. They can also tie dye shirts during badgework. Check out our Crafts video. 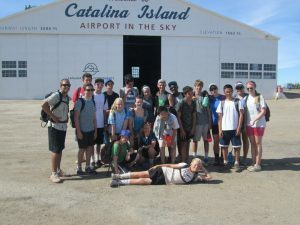 The oldest six cabins in camp (typically 8th and 9th graders and occasionally 7th graders) go on a full day trip to Little Harbor on the back side of Catalina. While there, they have the chance to swim and body surf, explore the area and get to know their cabin mates. Two or three cabins go on each day trip and are lead by our Outdoor Leaders and members of our Leadership Team. During a two-week session, campers participate in an overnight on Monday and Tuesday of the second week. 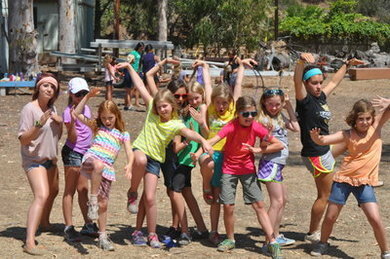 The 2nd through 4th graders stay in camp (they love being the only ones in camp!) for special overnight activities. The rest of camp goes on one of three or four overnights. Campers select an overnight that matches their interest based on location, program and type and length of the hike. Campers sleep under the stars, help prepare meals, learn Leave No Trace outdoor ethics and get to know campers from other cabins. Hikes range from 3 miles to 15 miles. On Thursday mornings, campers select a morning-long adventure. Each adventure involves visiting a new location near camp. 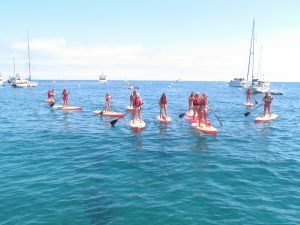 The trips include hikes and waterfront activities like a Parson’s Landing Kayak Trip, a Little Geiger Stand Up Paddling Trip, Lion’s Head Snorkel Adventure, an Emerald Bay Beach Trip, and a Howlands Peak Adventure Challenge as well as others. 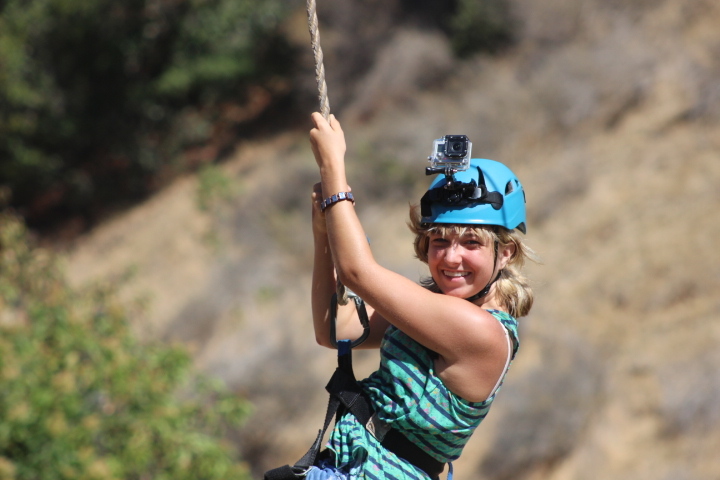 Campers have the chance to sign up for an age-appropriate trip of their choice.